Moving away from the traditional focus on the look and construction of buildings, IAF@IMMA provides a forum for the dissemination and discussion of architecture’s culture, offering critique and support in equal measure, and always with the intention of increasing awareness of and interest in architecture, the meaning of space and the development of the built environment. In a sense IAF@IMMA acts as a visible and opportunistic platform for us to communicate the vital issues and topics that engross the overall ethos of IAF. The Everyday Experience is a group show of national and international architects, designers, artists, filmmakers and writers. 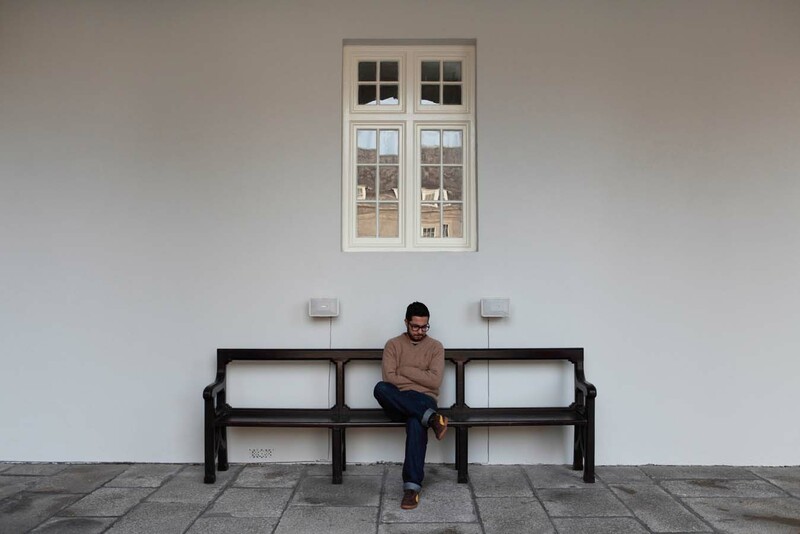 It reflects on the impact of the built environment and its effect on our lives. The exhibition reveals how much of our experience of designed and informal space is unconscious, immersed in the everyday, but yet it has a significant effect on us individually and as a society. 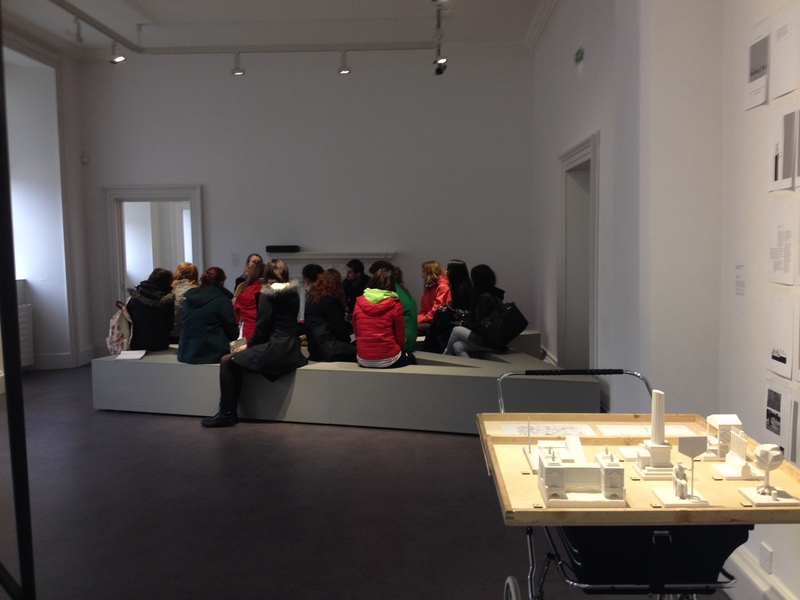 The motive is to take a critical look and discuss the use, perception and production of the built environment. 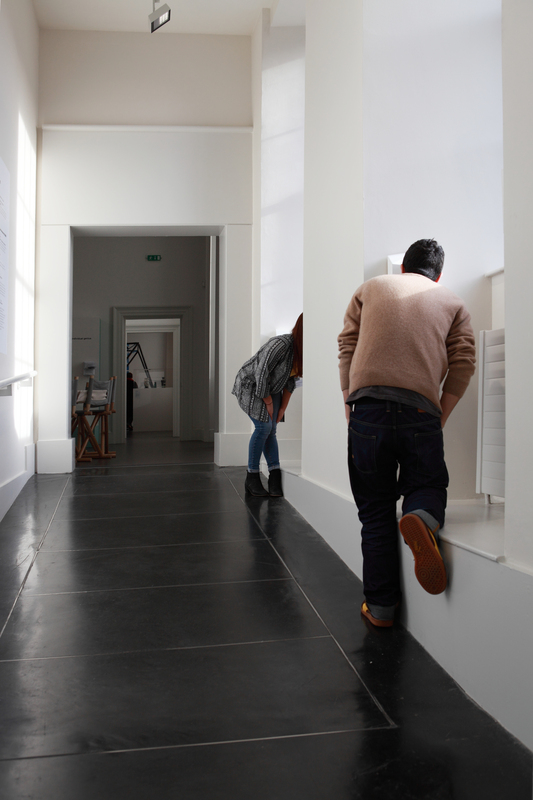 Without defining the everyday, the exhibition takes you though a series of propositions associated with it and asks questions about the factors and decisions that influence our experience of it. It also conveys how buildings, structures and systems can have a consequence on society and culture. The exhibition brings into frame current activity in spatial practice and architecture, featuring work from a group of people who use the built environment as the subject matter of their contemporary practice. They have created a miscellany of approaches and diverse evocations, each independent but connected to reveal the complex relationship between architecture and human experience. 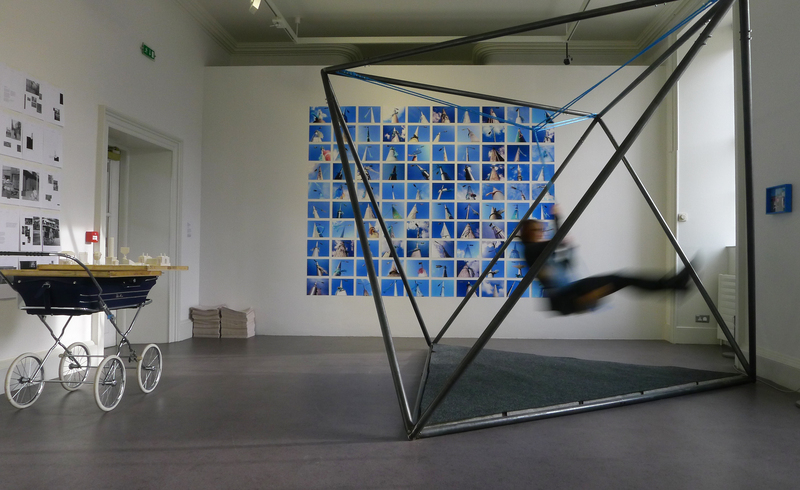 The people in the show were invited to make new interventions, re-appropriate existing work, or revisit old research. They were also encouraged to use the exhibition as a testing ground for prototypes or to experiment with issues relating to the theme. Ultimately, the intention is that all activities engage a diverse audience as much as possible and to create opportunities for convergence, questioning and subversion. The resultant exhibition is a series of planned and creative accidents in both form and content. The experience of the viewer/participant is paramount, the route through the exhibition is not dictated, but there is consideration around the relationships between the pieces, displaying a combination of tension and unease as well as equilibrium and reinforcement. Nothing is finished in this show, each work is on the way to something. 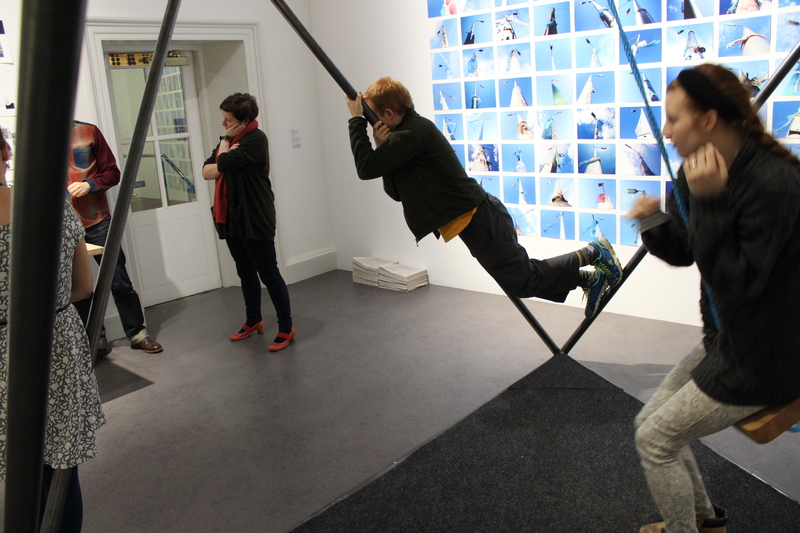 The viewer/participant interrupts this trajectory and they become involved, their questions, responses, connections and actions (standing, sitting, swinging, looking, listening, crouching) completes the work. The Everyday Experience shows that the processes involved in creating the built environment can reveal the desires, tastes, priorities and behaviour of a society at any given time. It is a society that can be covert, exclusive, adaptable, creative and interdependent. Also the exhibition tackles the impact of the physical built form, for example, a built structure can enhance an ancient ritualistic landscape or evolve from an indigenous community tradition, it can be the place of memory and association, it can be contested, fictionalised and sentimentalised. The everyday is not in opposition to architecture but reveals its agency, meaning and participation in society. Next Marguerite O’Molloy on Sarah Browne’s project currently installed at IMMA.